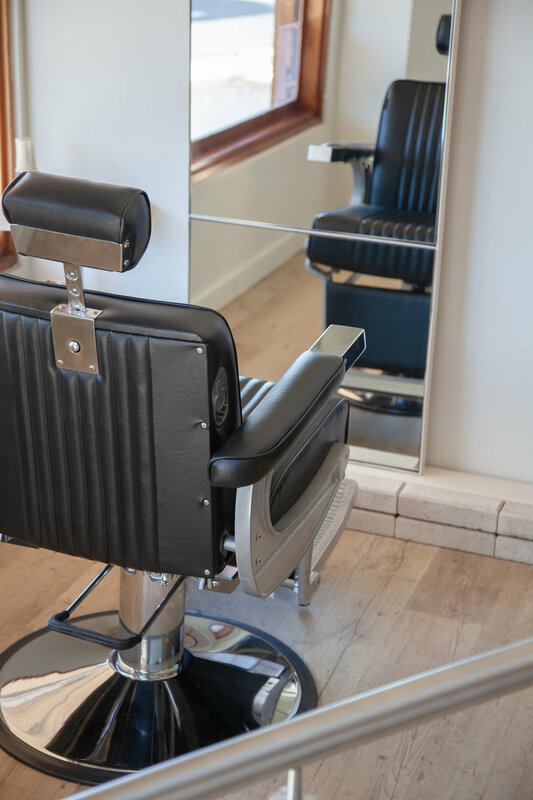 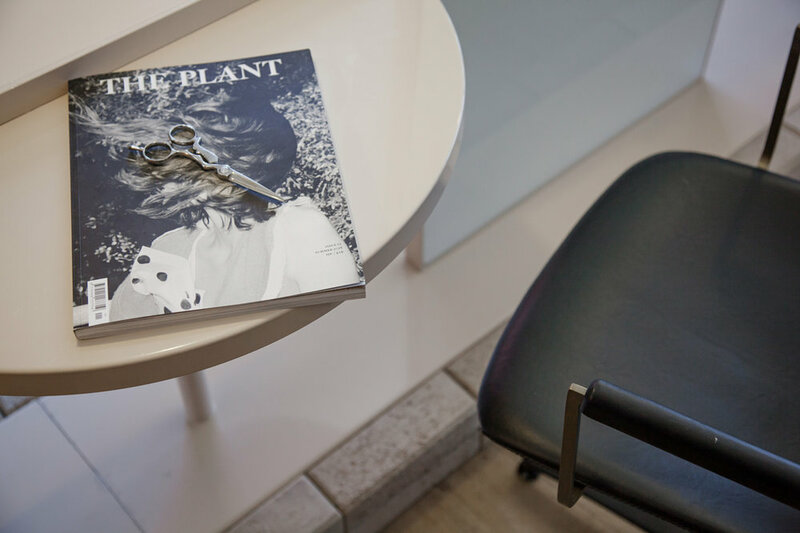 An exciting new hair salon in Caringbah Sydney is more than meets the eye. 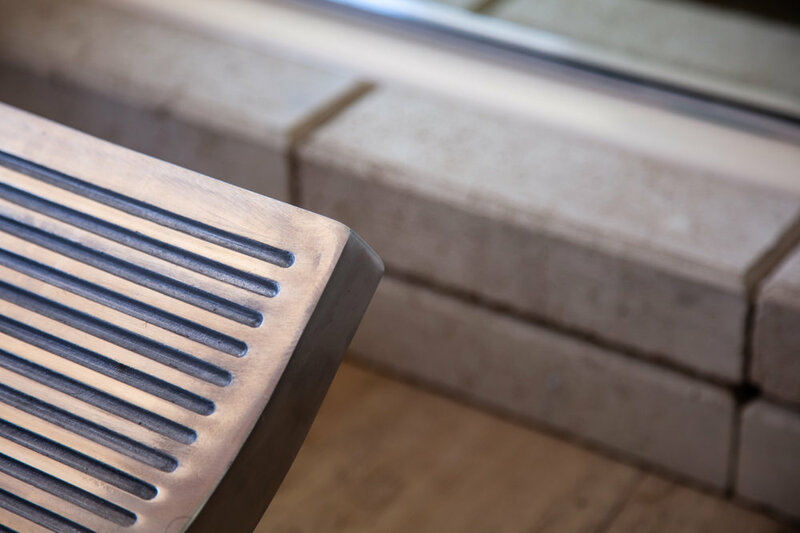 The centralised plinth cleverly conceals all electrical power to each workstation whilst providing a comfortable foot rest. 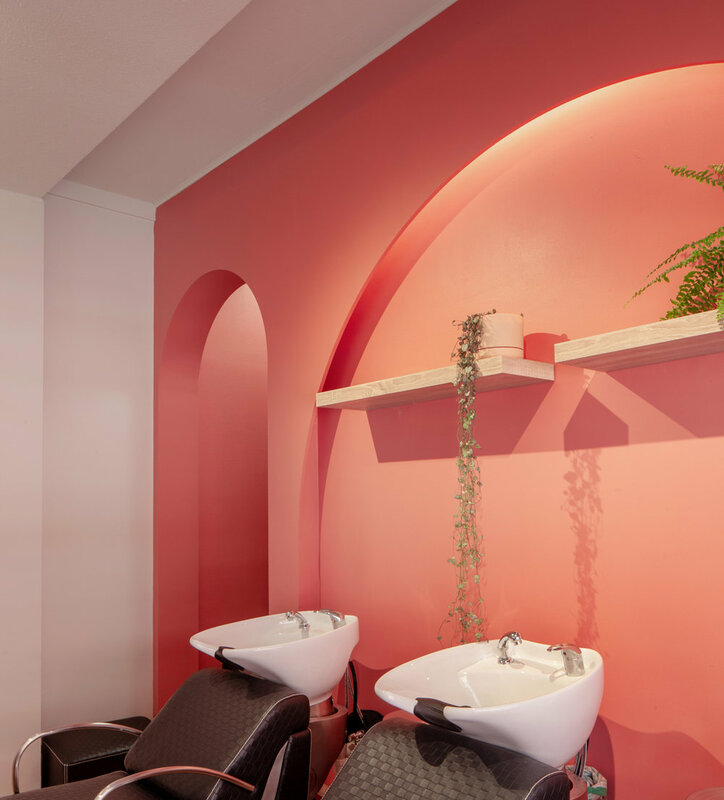 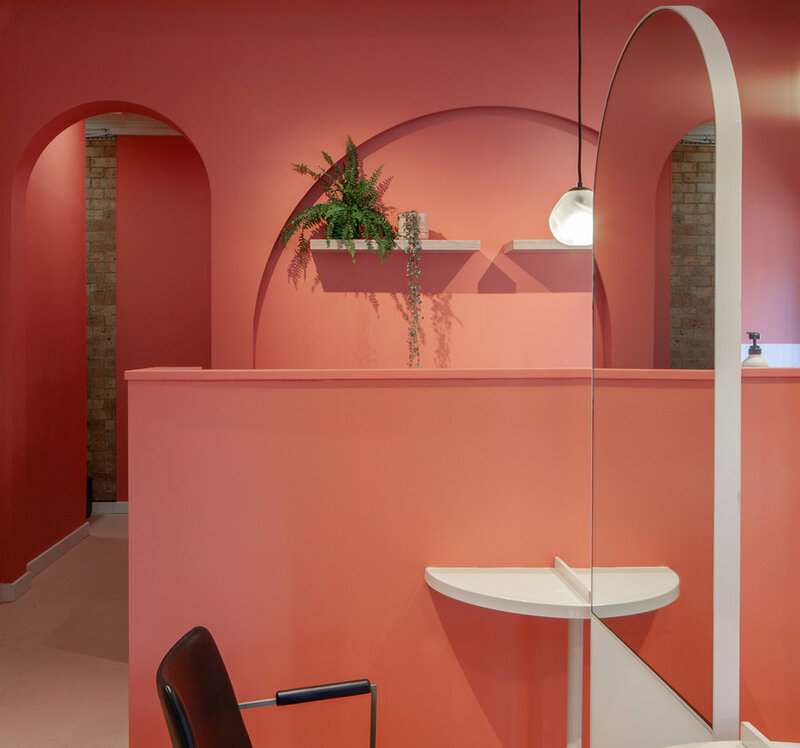 Custom double sided mirrors offer a unique take on the hair dressing experience and a colour-blocked sculptured arched wash station area provides a focal point for the space.